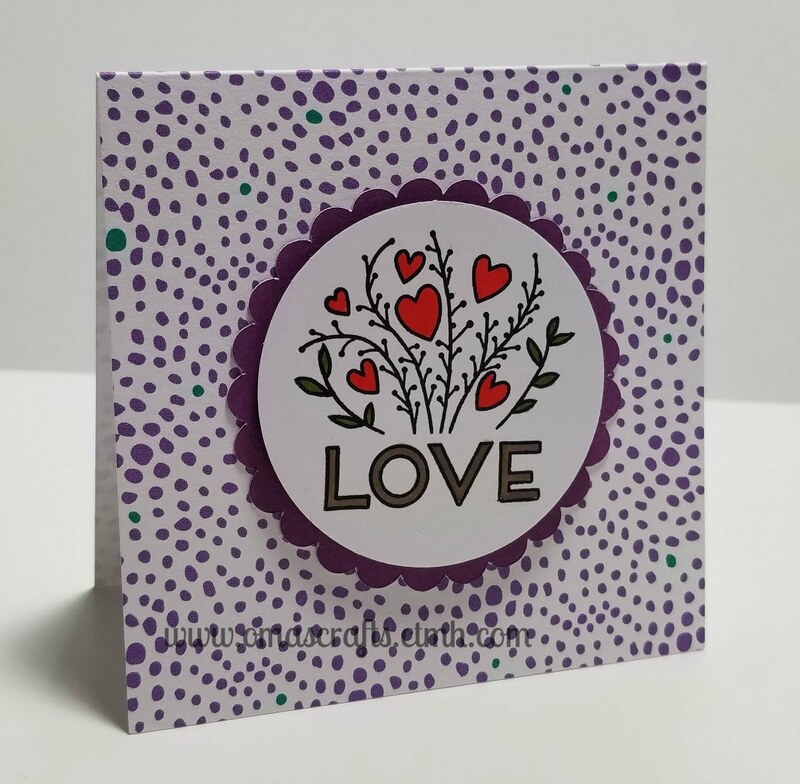 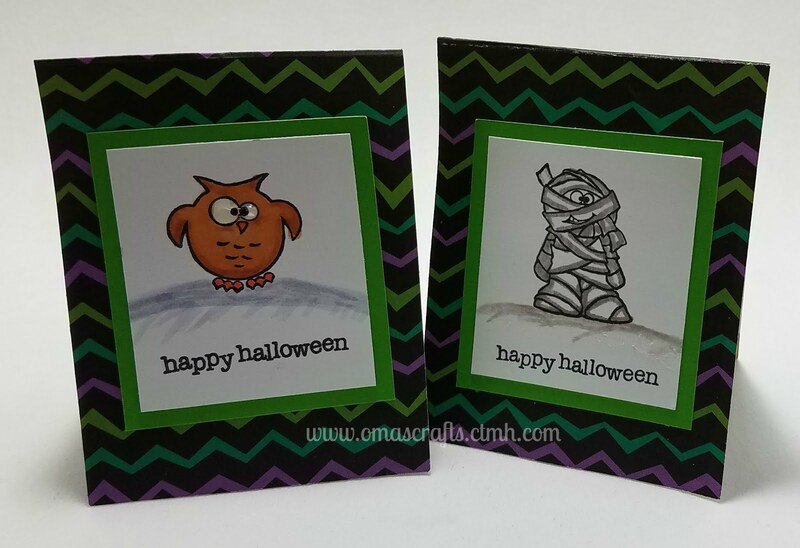 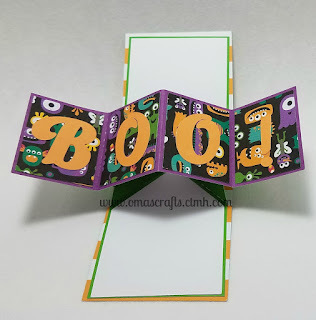 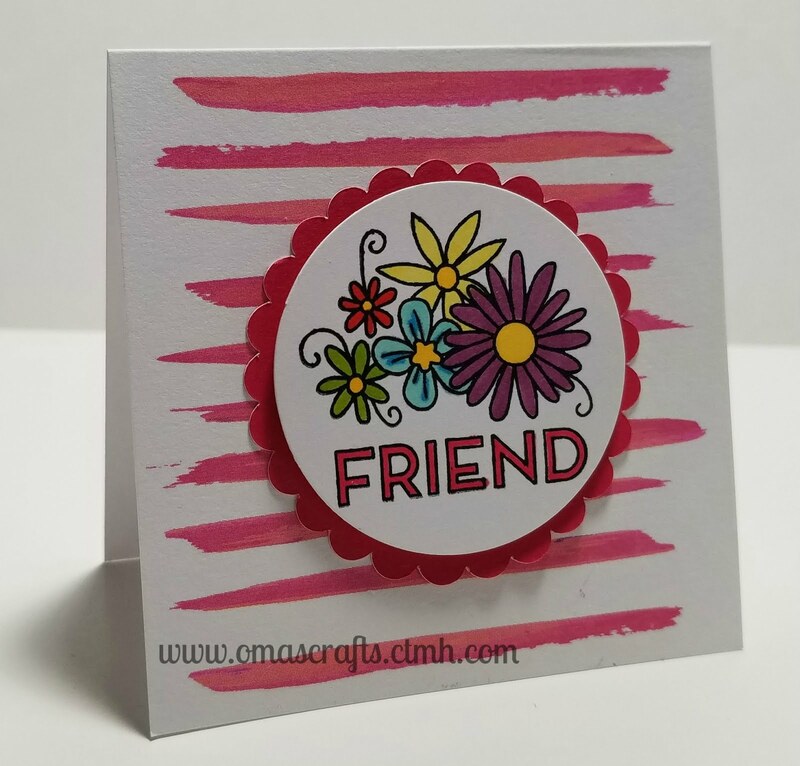 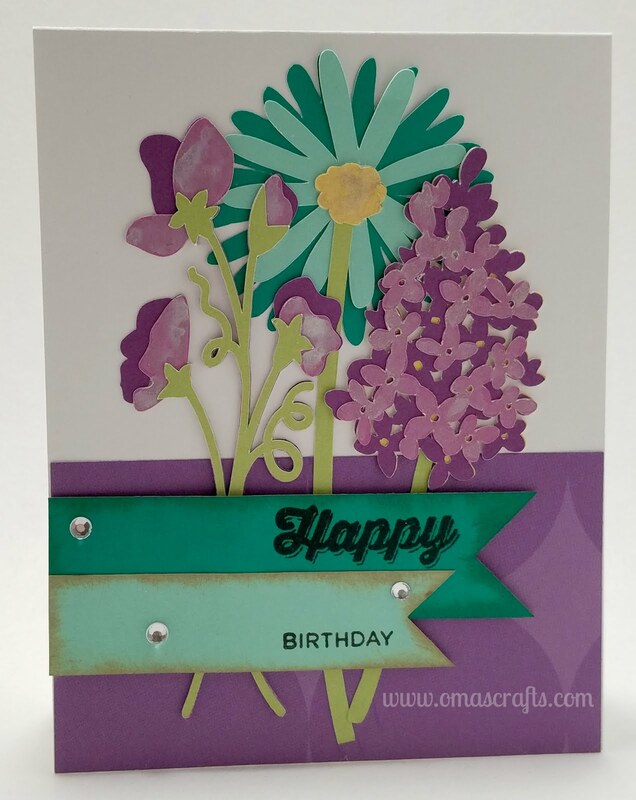 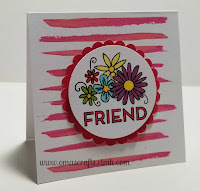 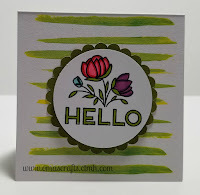 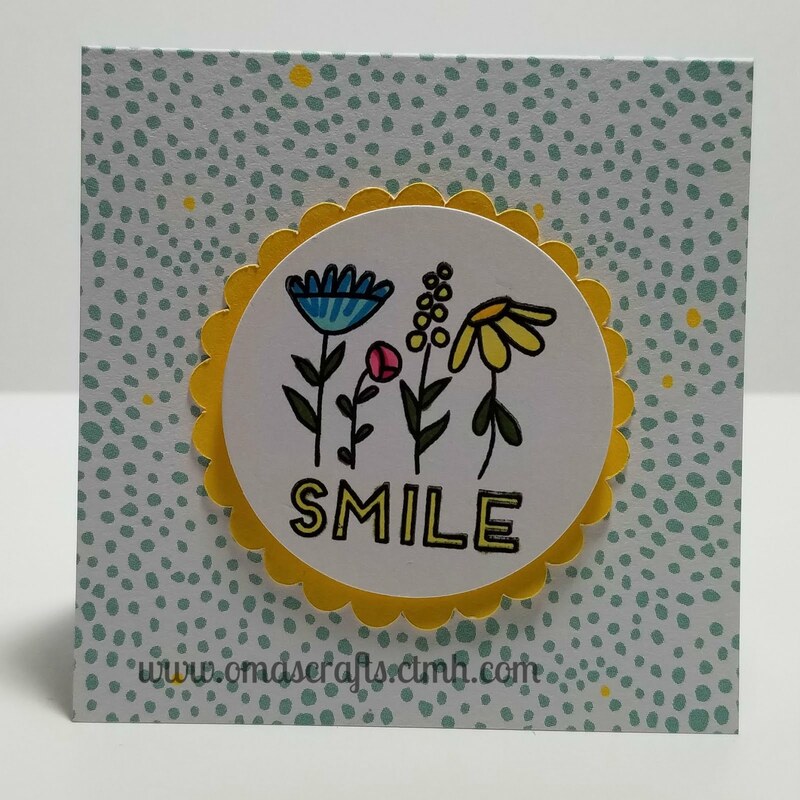 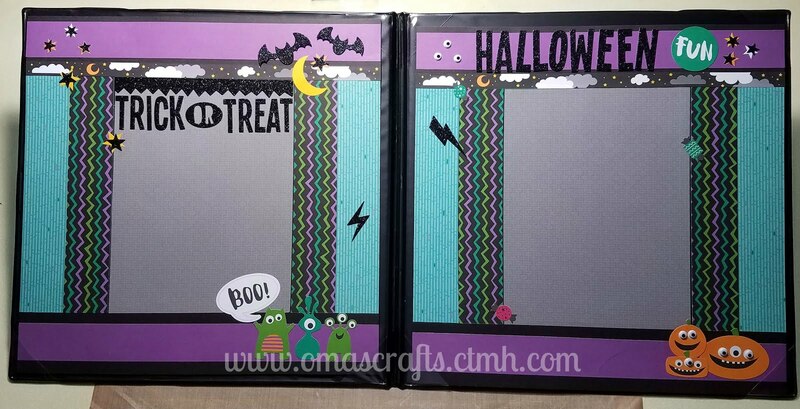 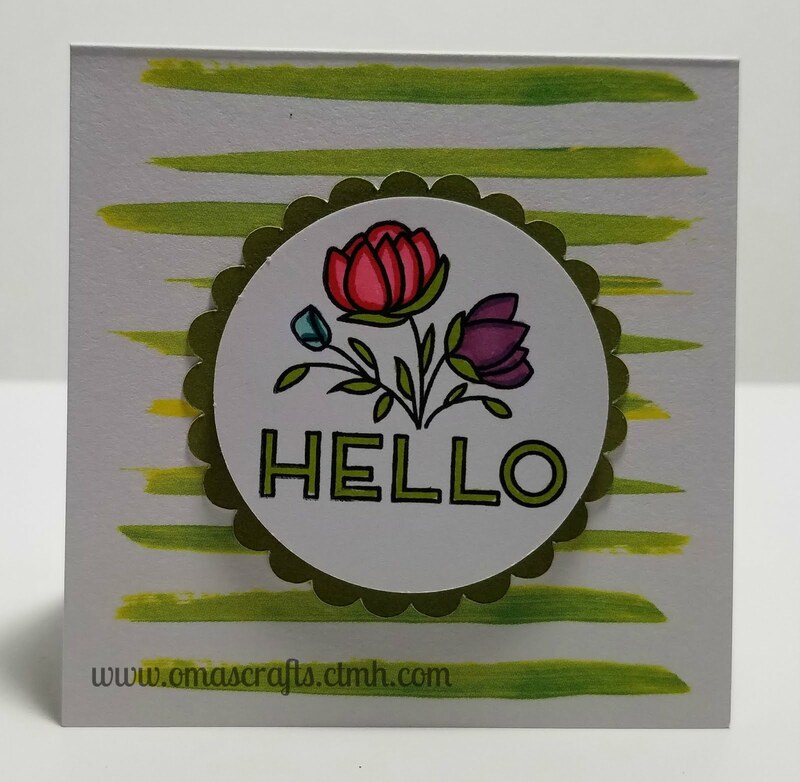 Myself and some other Craftin' and Stampin' Crew members decided we wanted to share some of our creations on a monthly basis with the monthly featured paper collections. 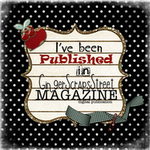 Close To My Heart called Jeepers Creepers! 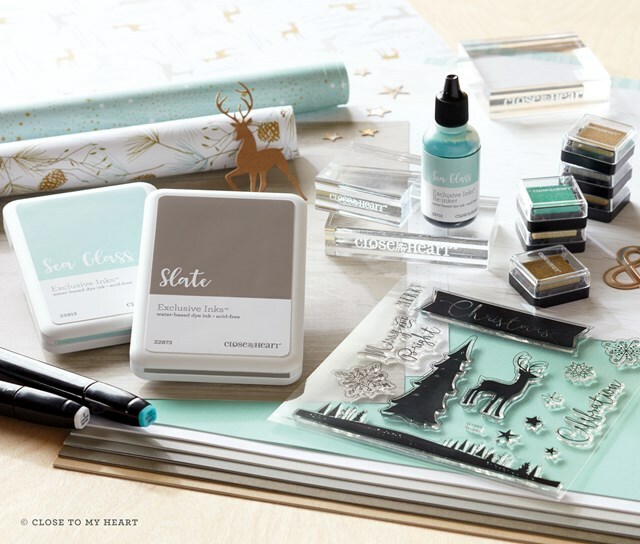 Our team has put together TONS of amazing inspiration to help you get crafty with this AMAZING paper packet and coordinating pieces!! 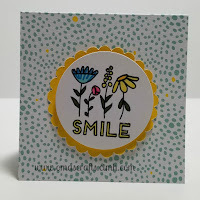 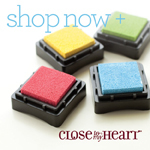 If you are interested in purchasing any of the items you see on my projects today, be sure to stop by my online STORE and pick it up before its gone! 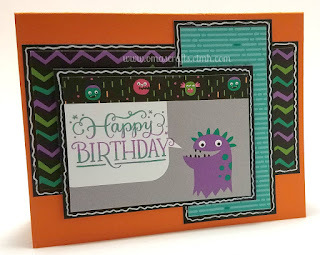 I sure hope my projects helped to get your mojo going and YOU are excited to work with the Jeepers Creepers Kit! 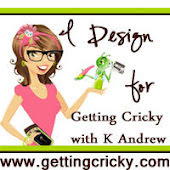 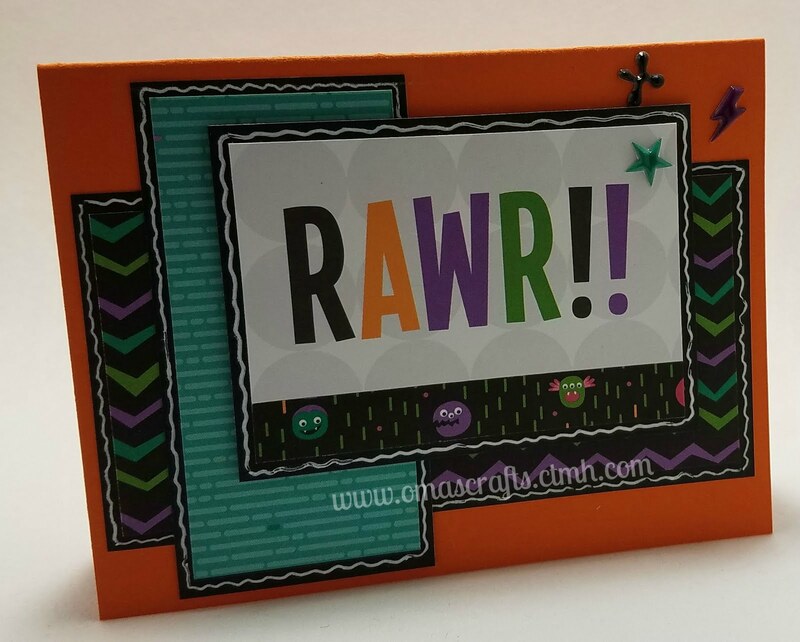 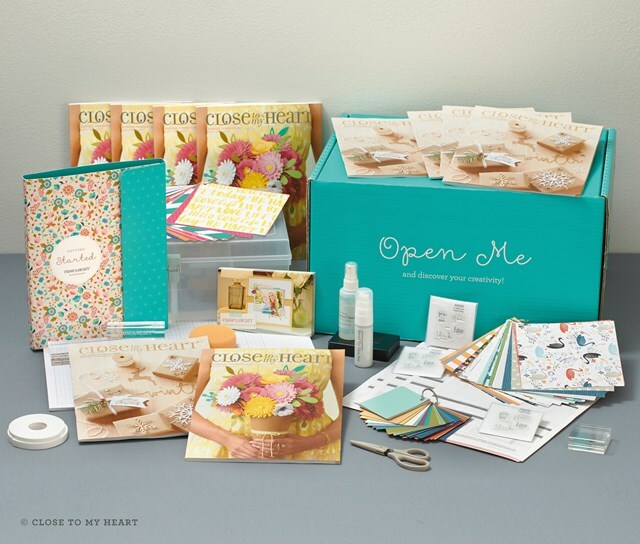 I am also giving away an Artistry Cricut Collection on my blog. 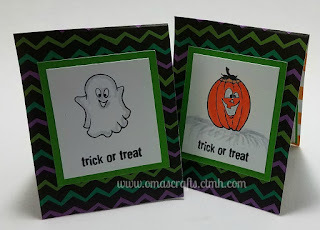 Check out my post HERE to find out how to enter. 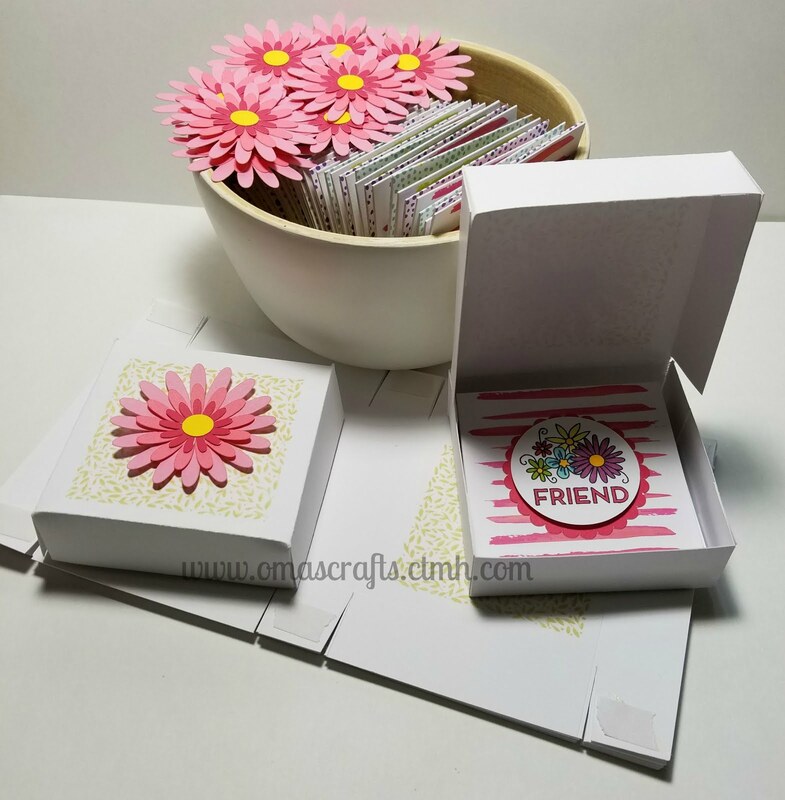 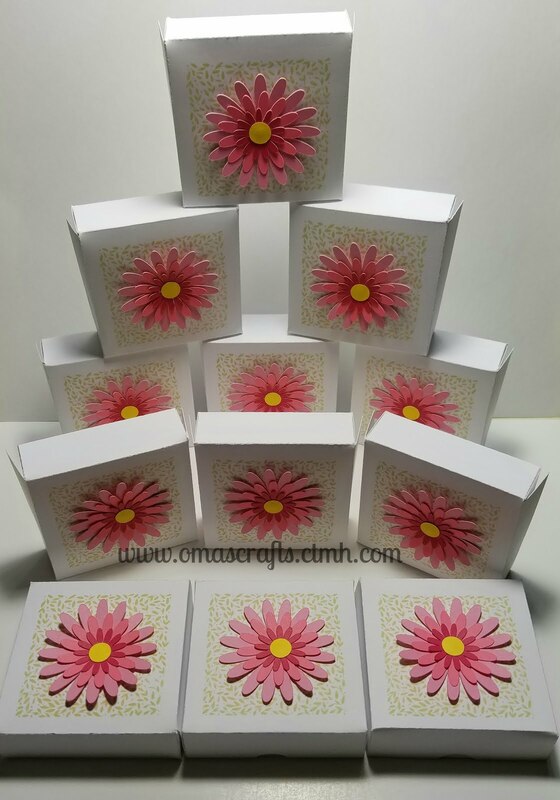 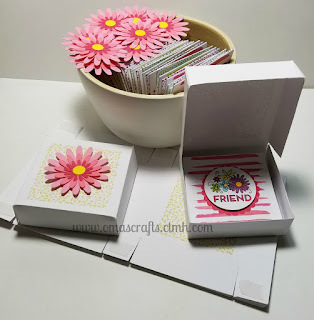 With the Create Kindness card kit + 1 set of extra card bases I was able to make 12 kits of 4 different note cards to give as teacher gifts throughout the year. 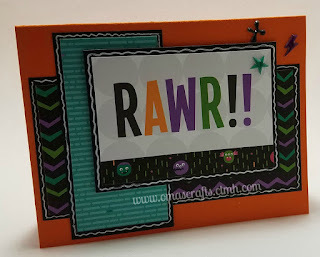 With my grandson starting middle school he has a few more teachers this year. 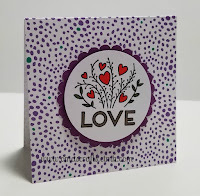 It was so fast and fun and they turned out beautifully!